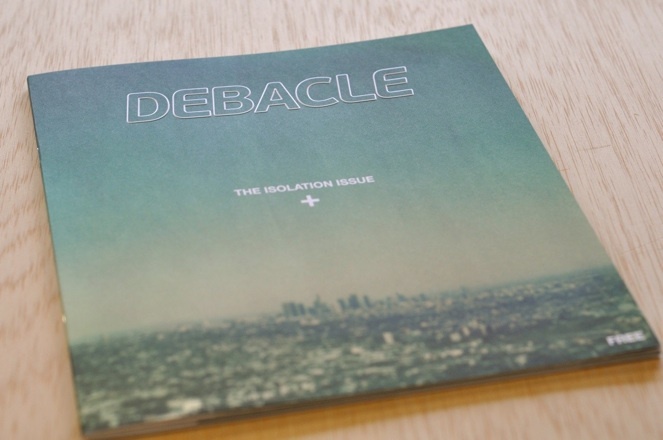 Check out the first issue of Debacle Magazine. It features artists, filmmakers, photographers, models, writers and plenty of beautiful photographs+layouts to keep your eyes purring under the covers. They did a review of my first book, Milk and Bones. You can get it here. Debacle has something that a larger publication can't offer. It's that raw, home-grown feel that you only really get when you rub shoulders with those who work and play in LA. With Debacle, you get that in magazine form and it feels so authentic. So whether you play on the west coast or not, now you can catch the vibes in this dope publication.